The son of Everest conqueror “Big Jim” Whittaker writes about growing up — and climbing — in his father’s shadow. Leif Whittaker’s recollection of a terrifying midnight pee on Mount Everest’s South Col says a lot about what it was like to grow up as the youngest son of Everest-conqueror “Big Jim” Whittaker. The author of “My Old Man and the Mountain” will appear at 3 p.m. Sunday, Nov. 13 at Eagle Harbor Book Co., 157 Winslow Way E., Bainbridge Island (206-842-5332 or eagleharborbooks.com). He will also speak at 7 p.m. Nov. 30 at Elliott Bay Book Co., 1521 10th Ave., Seattle (206-624-6600 or elliotbaybook.com). 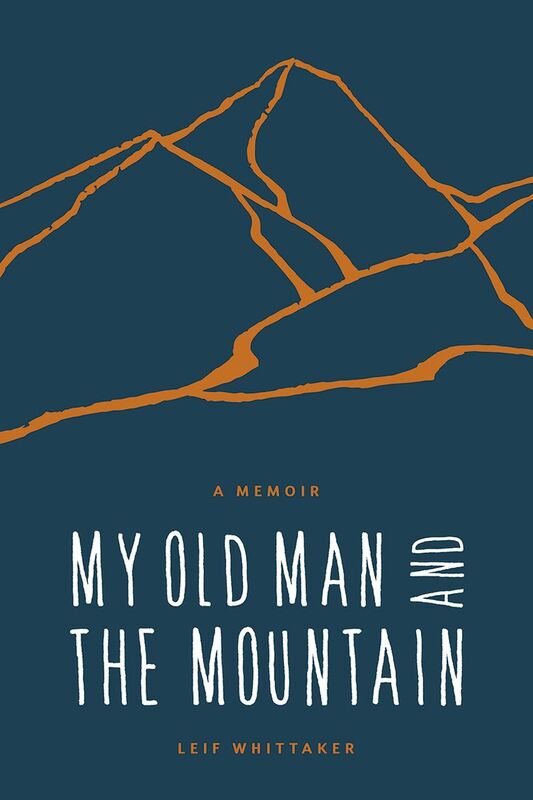 Such self-deprecation is typical in “My Old Man and The Mountain” (Mountaineers Books, 288 pp., $24.95), 31-year-old Leif Whittaker’s irreverent memoir peppered with family backstory (such as a delicious peek at a Thanksgiving when the family living room “reeks of armpits and roast turkey and candied yams and booze”), local color from his Port Townsend hometown and bits of bad-boy humor from a Whittaker few know. We meet him as a rudderless Western Washington University English grad. He’s living with his parents and dividing time between building houses and staffing the local outdoors-gear shop. He surprises himself with his unhesitating acceptance of the challenge. Much of the book is dedicated to that 2010 climb and a 2012 revisit. There’s a veneer of resentment about growing up in the colossal shadow of Big Jim and Jim’s twin brother, “Uncle Lou,” but the youngest son redeems himself with a generous affection for the national treasure that is his father, now 87. That’s reflected in the meticulous research apparent as Leif intermingles tales of his own perilous modern-day climbs with colorful flashbacks to his father’s 1963 expedition when he became the first American at the top of the earth. 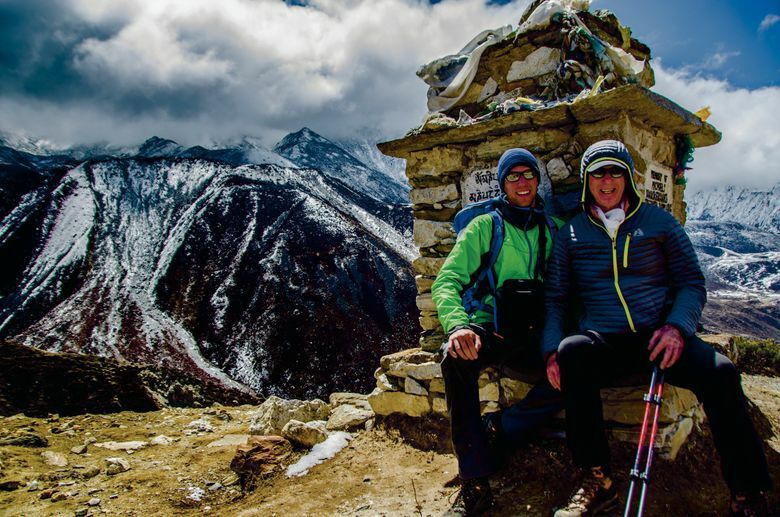 Anyone with an elderly parent will feel a poignant tug as Leif watches his dad struggle, at 83, to accompany him on a trek to Everest’s 17,500-foot Base Camp for a hoped-for final rum-and-Coke toast to the place. Here’s an entertaining coming-of-age yarn from a likable, talented diarist. Adventure readers get the bonus of a taut report on the sometimes-tawdry world of many modern Everest climbers who seek bucket-list glamour only to encounter horrors such as frozen, recognizable bodies of past climbers left where they fell because to transport them down from “death zone” altitudes would gravely endanger a recovery team. 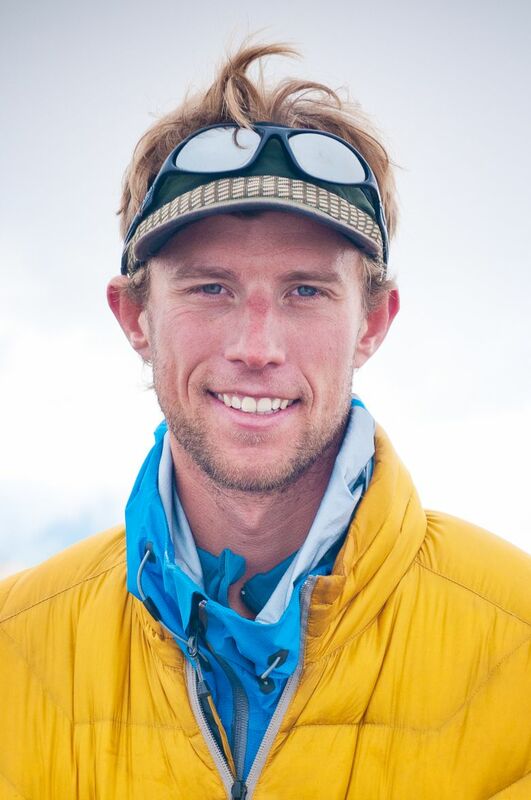 At the summit, Leif Whittaker feels a noble emotion: gratitude — to his father and to others who blazed the way.